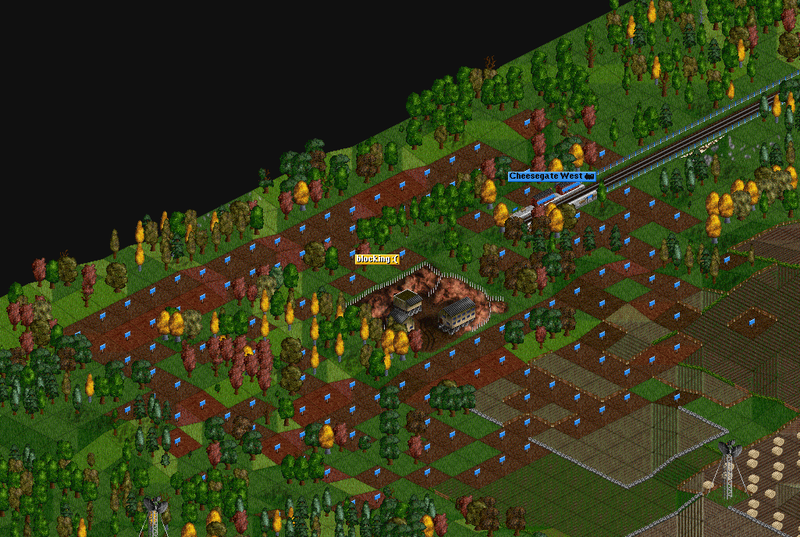 Admins don't have much ways to enforce the rules on an OpenTTD server. The procedure in our current rules says an admin will try to contact the player. If that doesn't work (player not responding) the admin can reset the company in order to remove the rule violations. An admin might or might not kick a player before that. So be warned and better don't break any rules, otherwise you might end up like the player who did this and then sounded like this (original log but name was changed and lines from other players were removed as well as lines not showing how he was going on about his reset...). The above list shows the admin account names. Their in-game or IRC nicks might differ from the account name in some cases but for all admin actions the admin account name will be shown. Interested in becoming an admin on our servers? Please contact us on IRC, check the Chat page. As IRC activity is a requirement for admins this is the only way to apply for an OpenTTD admin position.